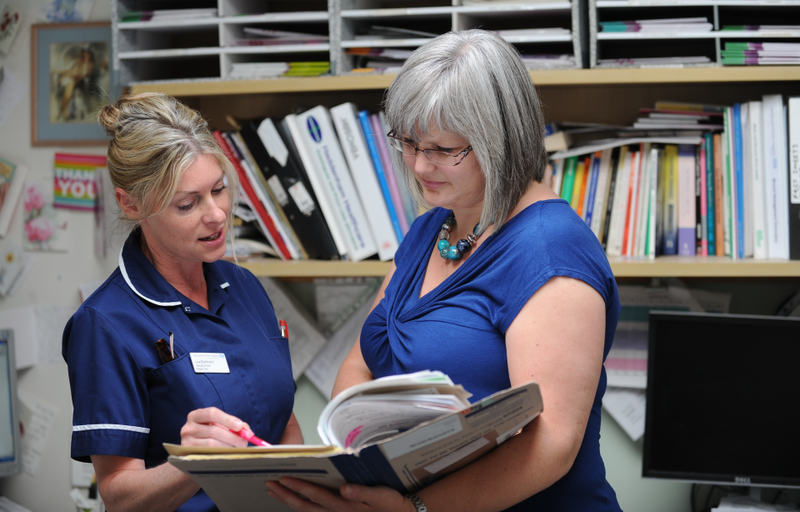 In this section, you can access our press release archive for Ashford and St Peter's hospitals. For the latest news, please visit our main news pages where you can also read our regular Aspire newsletter. 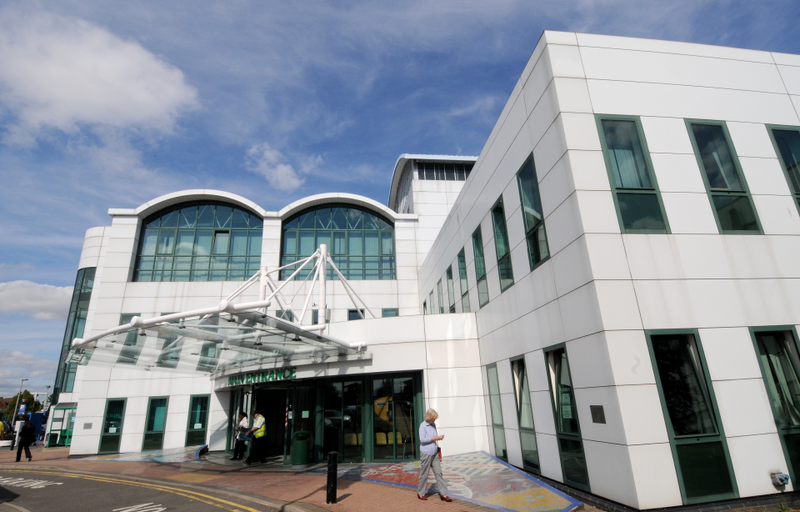 For all the latest news about Ashford and St Peter’s Hospitals NHS Foundation Trust, click here for our Twitter feed. We have been informed by a member of the public that companies have been selling advertising space in an "Ashford and St Peter's" magazine or a free brochure that is delivered to our wards and premises. We are not associated with these sales companies and our public communications do not carry commercial adverts. This type of marketing practice has also used with other NHS, charitable and public sector organisations and we would advise you to check before you sign or agree to any terms of contract that the offer is genuine. Another practice is to mention a "binding verbal agreement" or to send a false invoice, please use your judgement in these matters and report any issues to Action Fraud. We would also like to make you aware of recruitment companies who may falsely offer job positions at the Trust. Please check our careers webpages for our job vacancies. The Trust follows the NHS purchasing protocol and we advise staff not to respond to "cold calls" from sales teams. Photography, filming or other recording on Trust property is expressly prohibited without the permission of the Communications Team and the consent of the subject. 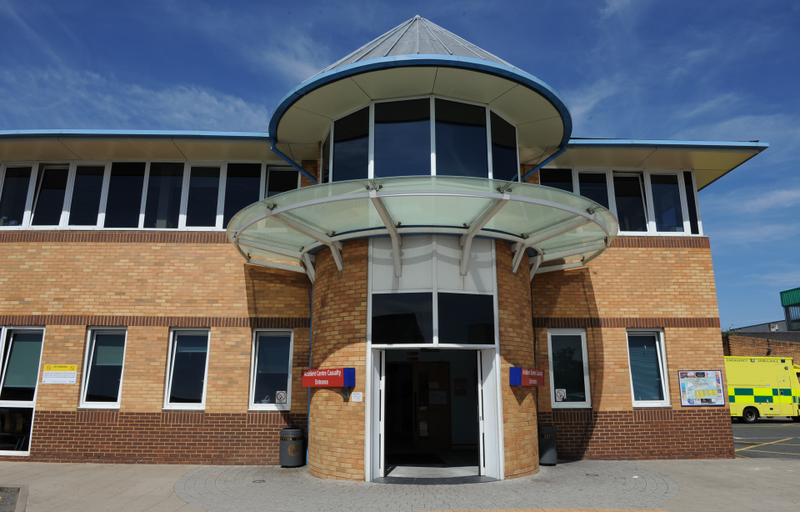 The safety and confidentiality of our patients, visitors and staff is paramount. Anyone taking unauthorised photos will be challenged and asked to leave the premises. Legal action may be taken due to trespass, harassment or damage caused by an individual's actions. The Trust has strict rules on Child Protection and the photography of children will be referred to the appropriate authorities. We would advise all service users to notify a member of staff if they have any concerns in this matter. We no longer offer the Trust premises as a venue for commercial photography or filming due to the considerable amount of staff resources it takes to manage the shoots and the interruption to Trust activities.